This year, Dean Farm Trust has given one of their residents the ultimate Mother’s Day gift – being reunited with her mother after six years. 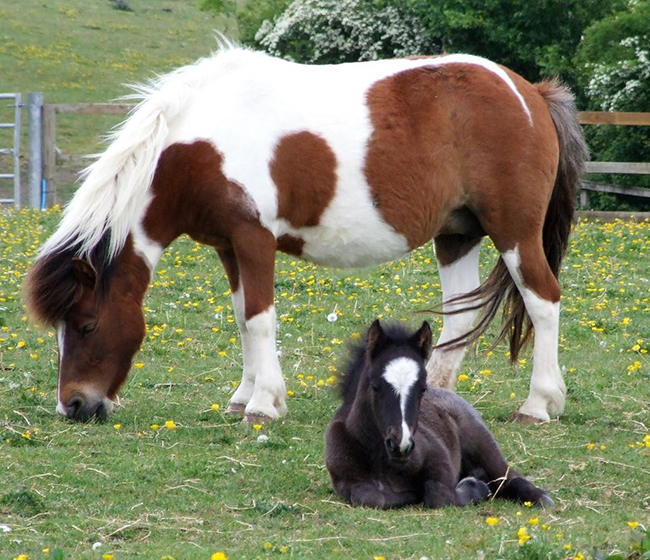 Dean Farm Trust animal sanctuary has reunited a pony with her mother just in time for Mother’s Day after she was rescued in 2013. Dean Farm Trust rescued Pudding from a local rescue where she was born, Horseworld, and came to live at the sanctuary when she was 2 years old. 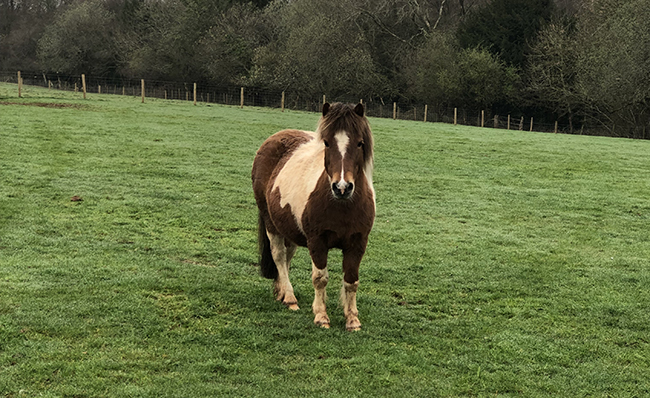 Her mother Treacle was also rescued when she was in foal and was in very poor condition before being rehomed, whilst Pudding went to live at Dean Farm. 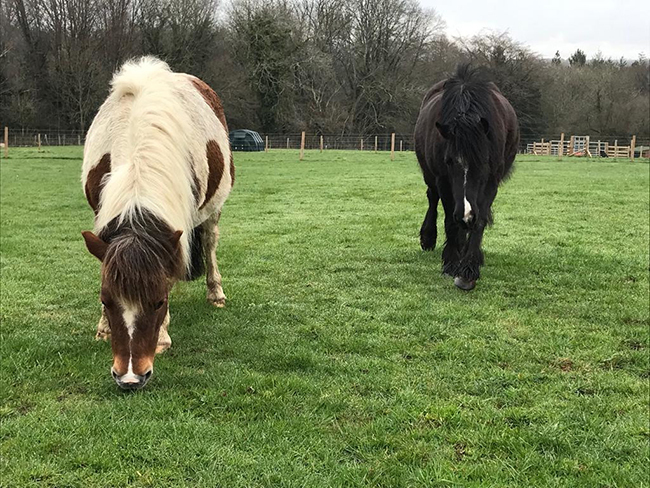 Recently, staff at Dean Farm Trust heard that Treacle was back at Horseworld and they couldn’t pass up the opportunity to reunite mother and daughter. The sanctuary staff and volunteers couldn’t wait to see if they remembered each other and they weren’t disappointed! Treacle and Pudding sniffed and kissed each other over the fence, before running around together. The mother and daughter are now spending some quality mother and daughter bonding time before they join the bigger pony family at the sanctuary. Treacle and Pudding will be available to sponsor on the Dean Farm Trust website soon.